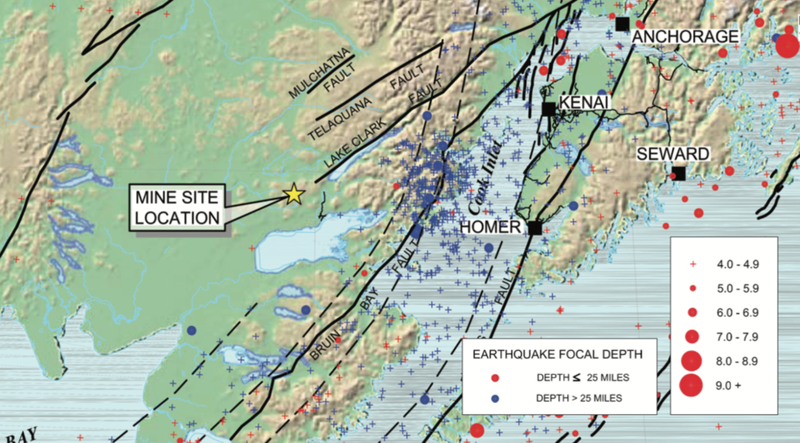 Despite what you may have heard, seismic activity near the deposit is extremely low. Nevertheless, we are taking extraordinary steps to safeguard against earthquakes. The mine is designed to withstand the greatest possible seismicity predicted by science. But even in the worst possible scenario, science tells us that the fishery will be fine.